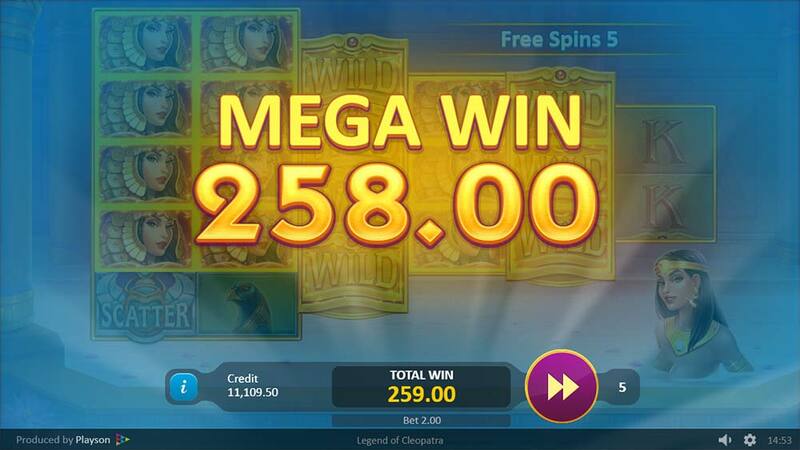 Playson is celebrating a month of Egyptian themed slots with two new slots due for release this month, the first Legend of Cleopatra has been released today, with another title Kingdom of the Sun: Golden Age scheduled for release on the 27th of February 2018. 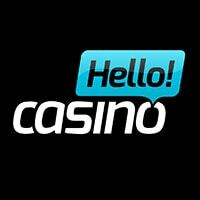 You will find a huge range of Playson slots at VideoSlots Casino which includes recent releases such as Fireworks Master and Viking Gods – Thor and Loki which are well worth a look if you are looking for some new slots to check out. 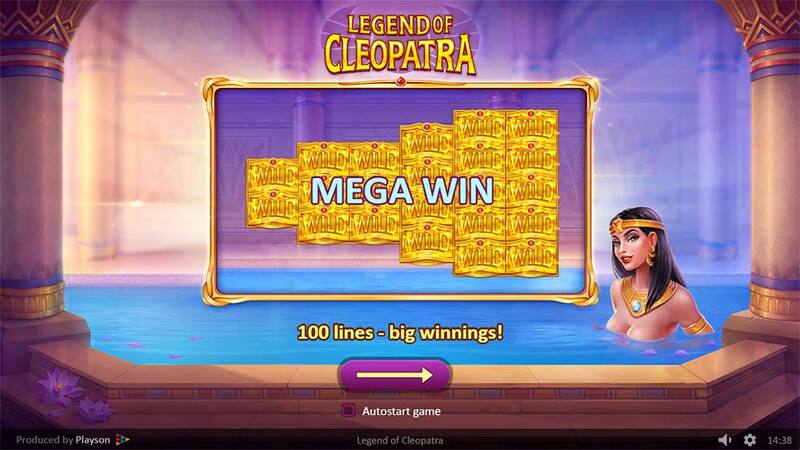 The Legend of Cleopatra uses a pyramid-shaped set of 6 reels which is similar to popular slots such as Zeus 3 from WMS, but this slot uses a 100 active payline layout so is possibly slightly less volatile. There is one main base game feature called Double Wild Reel to look out for which activates on Golden Reel 4 when Wild symbols fully cover it and this then adds 1 randomly chosen Wild Reel for that spin. 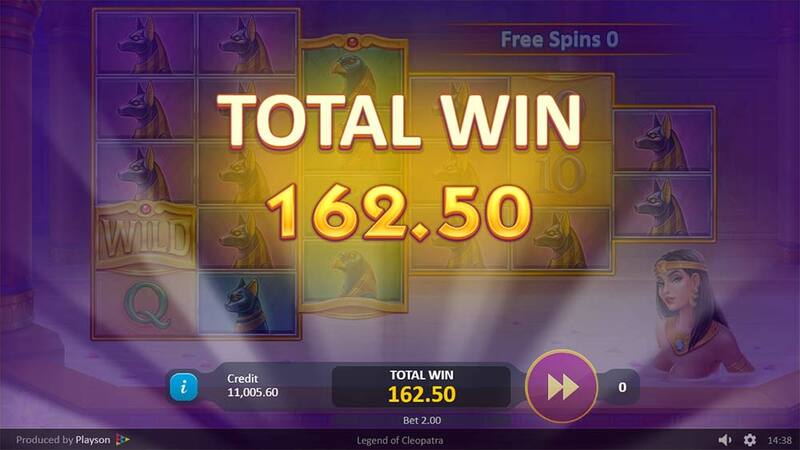 The main focus and win potential of this slot, however, is when the free spins are triggered by 3 or more of the Scarab Scatter symbols which grants from 5 up to 15 free spins depending on the number of scatters, and during the free spins, the reels get flipped making it much easier to land wins with the larger reels now at the front. The Double Wild feature activates when the golden outlined reel is covered completely with wild symbols, a second reel is then chosen at random and is then turned into a Wild Reel after the spin. 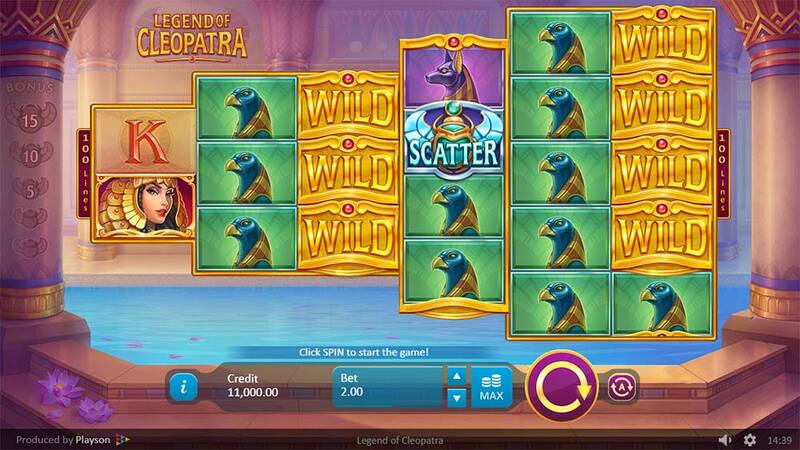 The Free Spins is triggered by landing 3 or more of the special Scarab Scatter symbols, additional Scatters landing in view grants more free spins as follows. 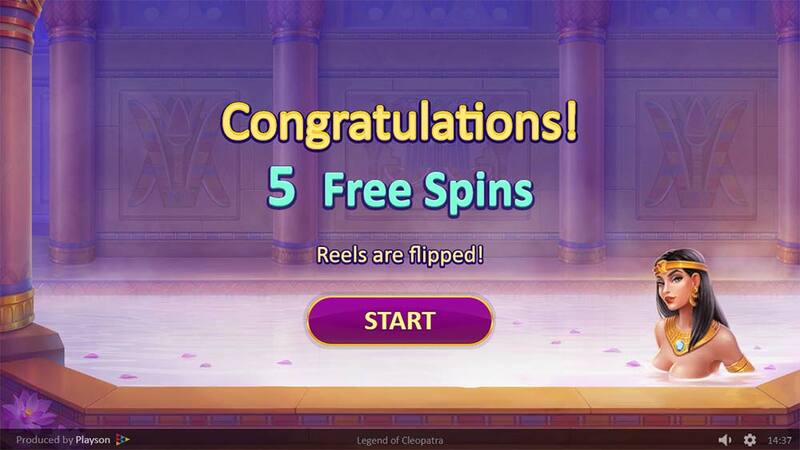 During the free spins, the reel array become flipped bringing the larger reels to the front and vice versa, you can also earn additional free spins (Max 50 spins) with just 2 Scatter symbols during the bonus round, and the Golden Double Wild Reel is on reel 3 after the reels are flipped. 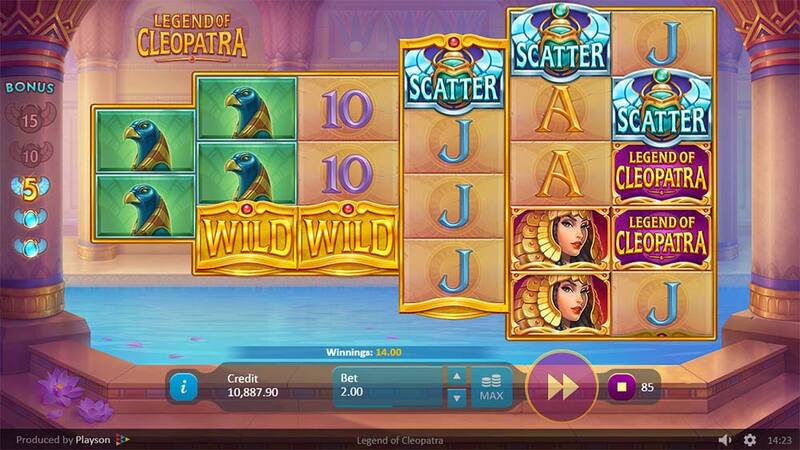 The Legend of Cleopatra Slot is a pretty decent slot release from Playson with a clean UI and nice graphics, whilst the theme has been done to death this slot does offer a fresh perspective on the theme with a couple of interesting features added. This particular slot does seem slightly more volatile than previous Playson releases we have tested which is definitely a good thing in our opinion but worth noting before playing and selecting your bet size. In our playtests, we managed base game hits well over 50x stake, and bonus rounds of over 150x stake too with plenty of extra spins and much more potential on offer with full screen wins possible. Overall a positive release from Playson along with previous titles such as Viking Gods – Thor and Loki which is definitely worth a look too!